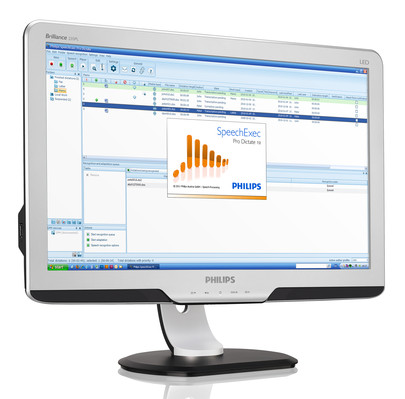 SpeechExec software solutions from Philips let you decide for yourself how you want to work. 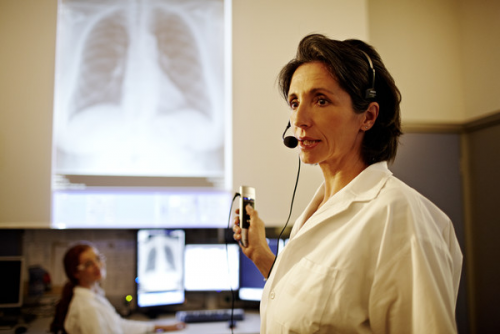 Use our latest technologies to your advantage and work easily and intuitively. Take the pressure off your team by speeding up your document creation processes.